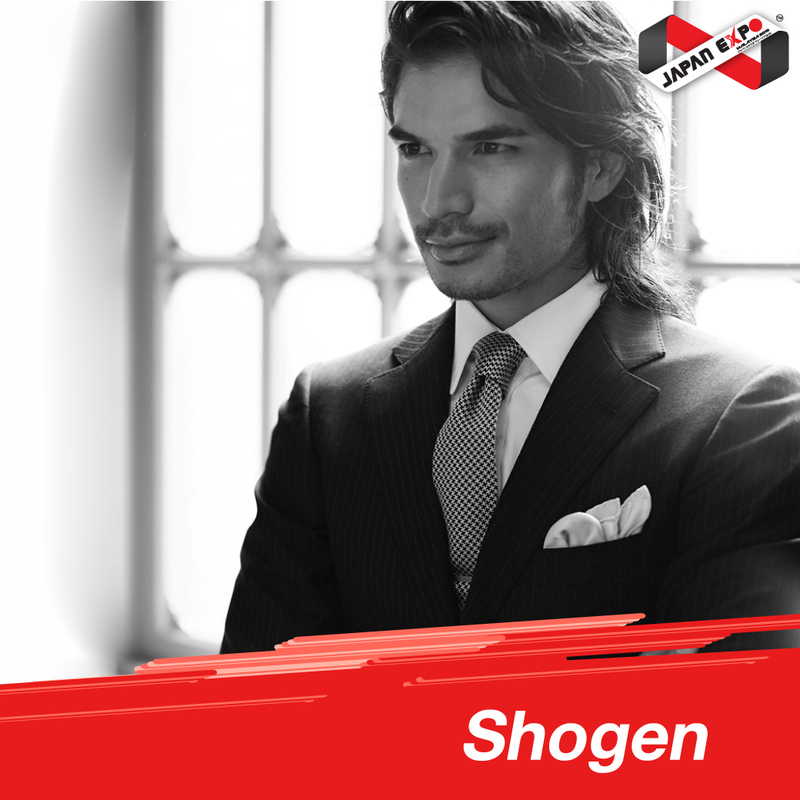 Shogen is now actively taking part in various films both in Japan and US. Shogen modeled in Paris, Milan and London while backpacking in the world after graduating from college. He returned to Japan in 2004 and started the career as an actor. The debut film was “Bloody Snake under the Sun (2005)” which described the life in Okinawa in the postwar period. Shogen played the leading part as a sanshin player and the film itself was nominated for the Competition at the 20th Tokyo International Film Festival.